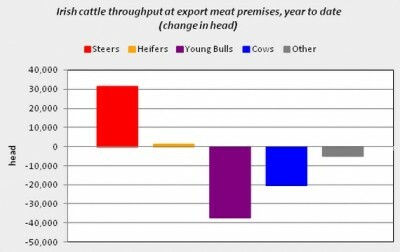 The cattle trade remains strong on the back of continued good demand coupled with tight supplies, according to Bord Bia’s latest market update. It also says that the trade was relatively steady across our key export markets. The latest cattle supplies at export meat plants for the week ending May 30 stood at around 27,500 head which was 14% behind supplies for the same week last year. Cumulative supplies for the year to date are down around 4% on supplies for the corresponding period last year standing at around 662,000 head. 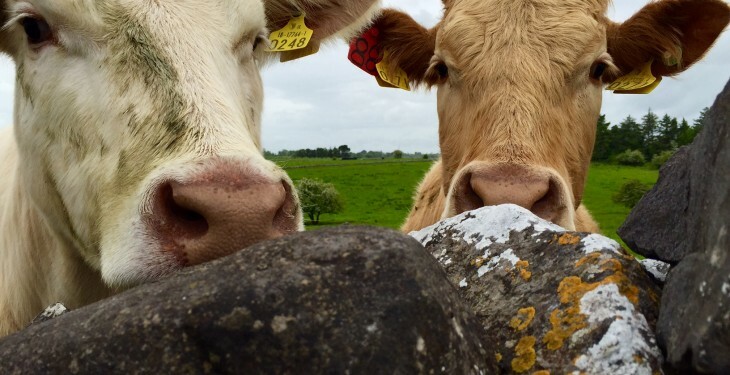 In Britain, Bord Bia says reported cattle prices from the AHDB for GB R4L grade steers were averaging at Stg 339.8p/kg (equivalent to 461.98c/kg) for the week ended May 30. Trade was reported as relatively good this week with strips and rumps performing best. Bord Bia says some tightening in supplies was also reported in the UK while it is hoped that the good weather will help the trade. In France, it says little change has been reported in the market with promotions centred on chucks and striploins. A steady trade was reported in Italy, however demand remains slow there with increased competition from imported beef also reported. 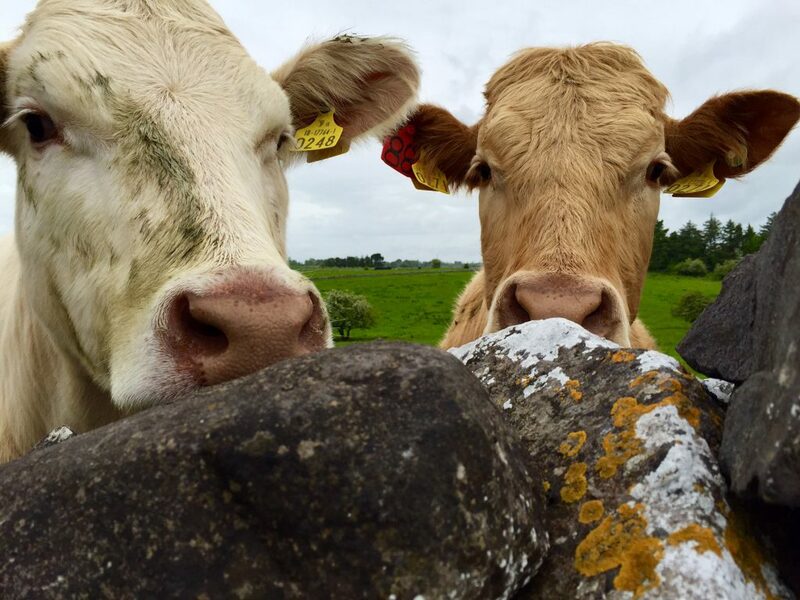 Last week, Bord Bia says the majority of steers were being purchased at a base price of between €4.15/kg and €4.20/kg on the Quality Payment System while heifers were being purchased on average at a base of between €4.20/kg and €4.30/kg with selected lots achieving higher prices. These prices exclude bonuses payable on in-spec QA animals. Prices paid for O grade cull cows are generally making between €3.55/kg and €3.75/kg.